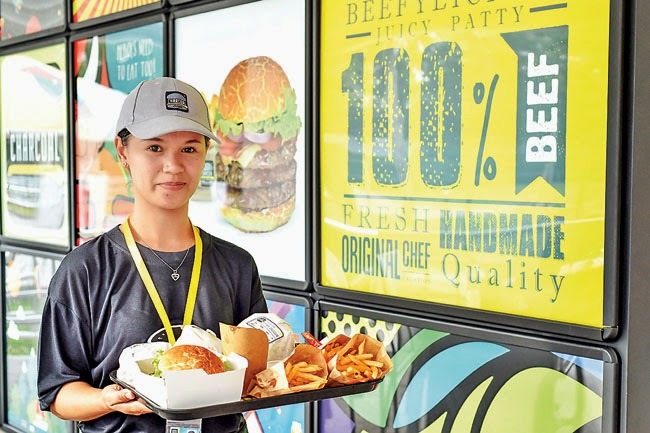 A PRIVATE sector push is needed to help spawn a local gaming industry and provide future employment opportunities for upcoming developers and animators, a senior official at the Cosmopolitan College and Technology (CCCT) said recently. 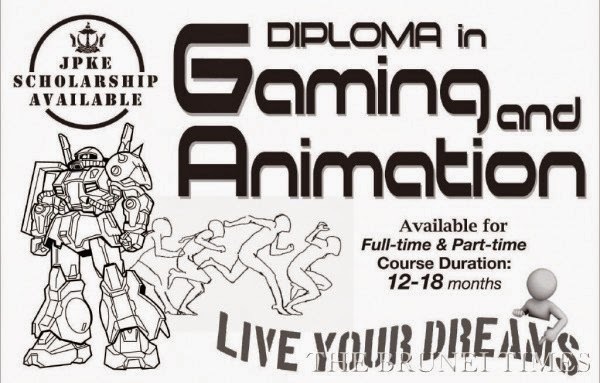 The college will be offering a new diploma programme in gaming and animation and it is expected that this will develop the capability of young Bruneians in the field, Rissa Pacuribot, head of Public Relations at CCCT told The Brunei Times. 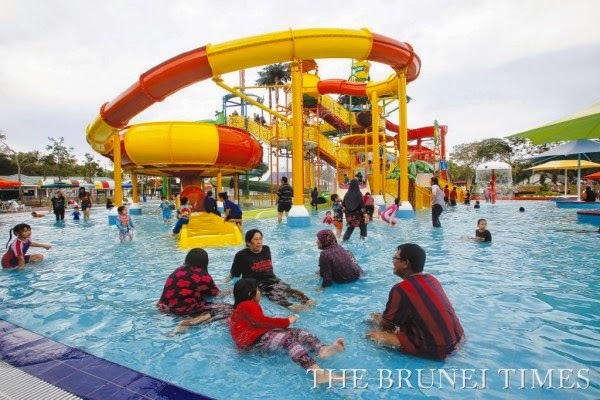 “We are developing the technology in Brunei... 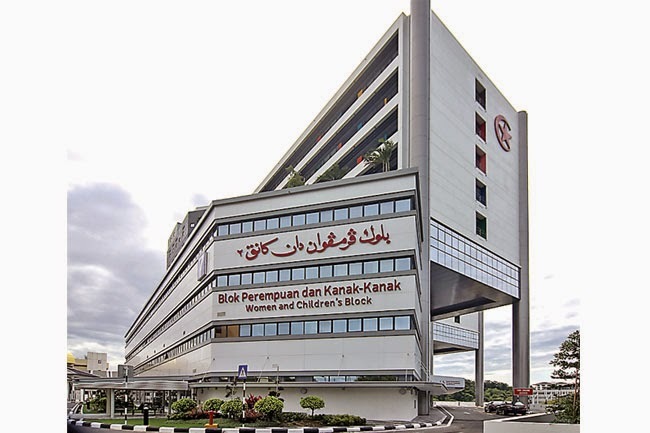 So this is also an opportunity for the private sector to come up with the idea of putting another type of business opportunity that will be ready in Brunei,” she said. She said it is important to understand what the younger generation is interested in if they are to pursue their studies. BRUNEI should continue to be a leader in mediating regional conflicts and rejecting extremism, said the outgoing US ambassador. 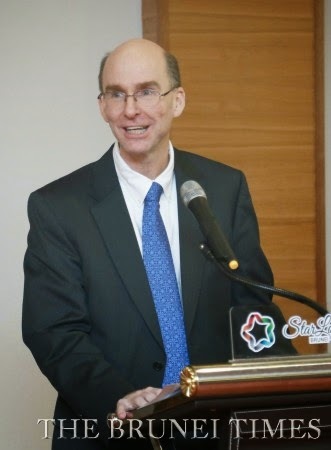 In an exit interview with The Brunei Times, Daniel Shields said Brunei showed “great restraint and diplomacy” when mediating tensions over the disputed South China Sea, providing much-needed calm following a period of disagreement among ASEAN countries on how to handle overlapping territorial claims with China. 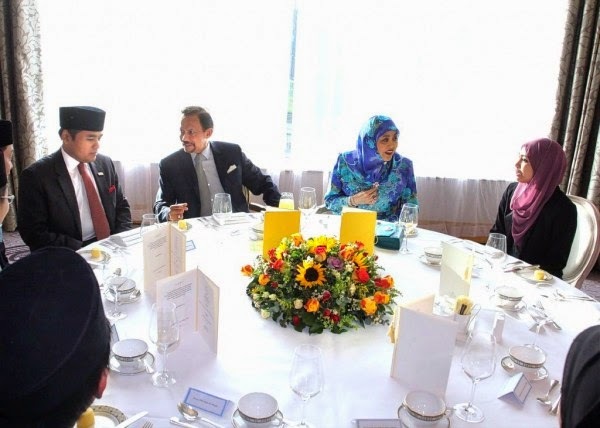 “I thought Brunei did a brilliant job of providing leadership and security,” he said yesterday. HIS Majesty the Sultan and Yang Di-Pertuan of Brunei Darussalam underscored the need to strengthen the education system at the primary level in the country, which the monarch saw as key to educational success at the subsequent level. His Majesty said this in a titah as the ruler and Her Majesty Raja Isteri Pengiran Anak Hajah Saleha yesterday consented to attend a Get-Together Ceremony with citizens and residents of Brunei Darussalam in the United Kingdom and Northern Ireland comprising students, government officials on duty and attending courses as well as those on vacation with their families in the United Kingdom and Northern Ireland; and the conferment of Universiti Brunei Darussalam’s ‘The Chancellor’s Scholar’ for the 2014/2015 session. The ceremony was held at the London Hilton on Park Lane, London, United Kingdom. OVER 50 costume players (cosplays) gathered to showcase their talent and creativity at the Brunei Edutainment Wonderland (BEW) yesterday. During the event, which was organised by NE Project with support from D’Sunlit Sdn Bhd, the audience were entertained stage appearances and performances from various groups that displayed features ranging from Western and Japanese animation to video games characters. 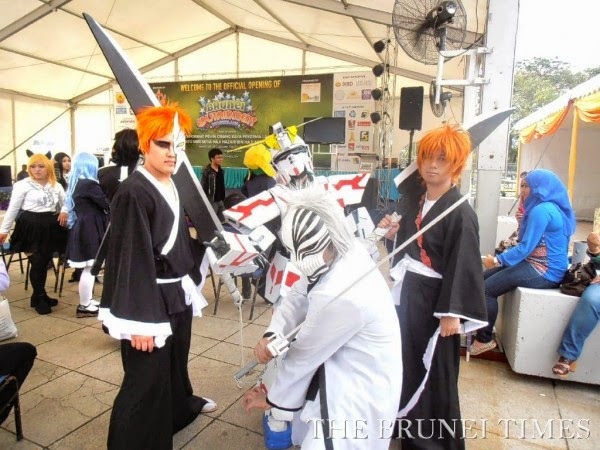 The event attracted costume enthusiast, photographers, anime fans mainly from Brunei-Muara and Belait districts. 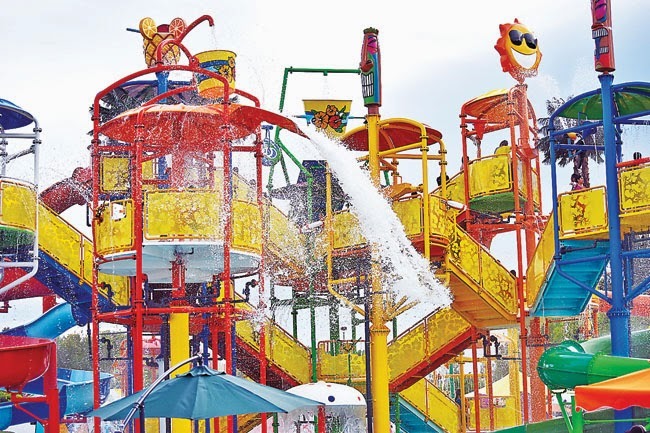 It saw a prize presentation for six contestants with the highest votes received for the photo contest jointly organised with Coskuni Productions. There was also a category for the best dressed male and female. Md Nabil Hj Salamat, 24, who portrayed ‘Grave’ from the online game League of Legends while holding his own customised ‘Grave gun’ made by cardboard and Styrofoam, won the best dressed male. 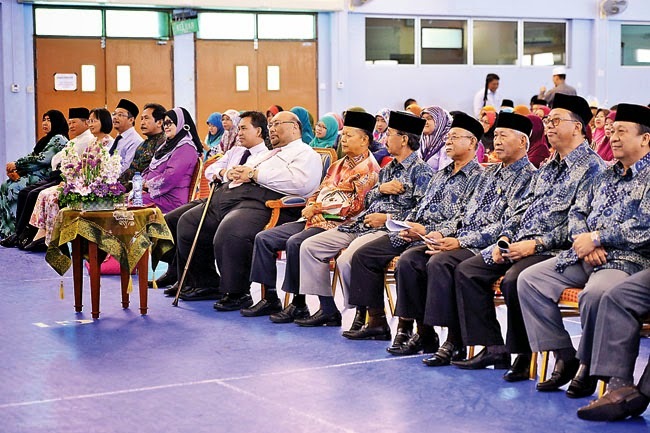 THE Minister of Communications yesterday paid tribute to former and current government officials who contributed to the development of Brunei’s aviation industry. 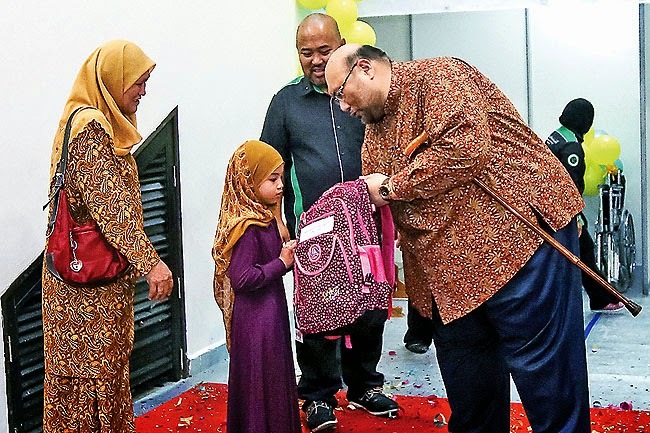 Yang Berhormat Pehin Orang Kaya Hamzah Pahlawan Dato Seri Setia Hj Abdullah Begawan Mudim Dato Paduka Hj Bakar said over 20 developments have been made since the first 3,000-feet-long runway was built at the Brunei International Airport 60 years ago. “We would not have the Brunei International Airport of today if not for the collective efforts made by past and present agencies,” he said. 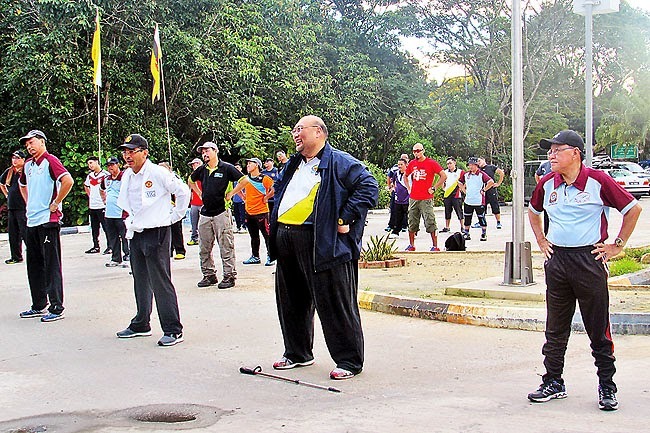 The minister was speaking at the International Civil Aviation Day 2014 observance at the Royal Brunei Recreation Club in Berakas yesterday. 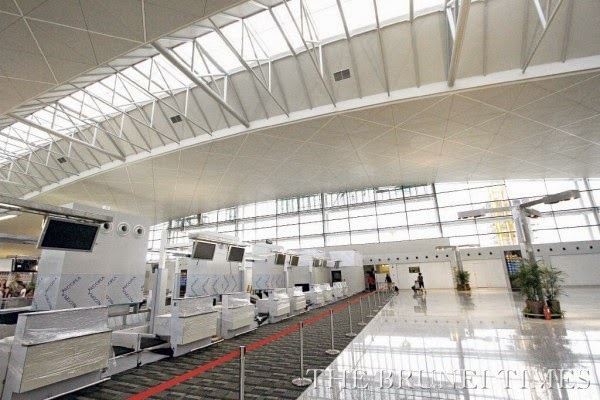 “The Brunei International Airport’s runway length has now quadrupled to 12,000 feet. 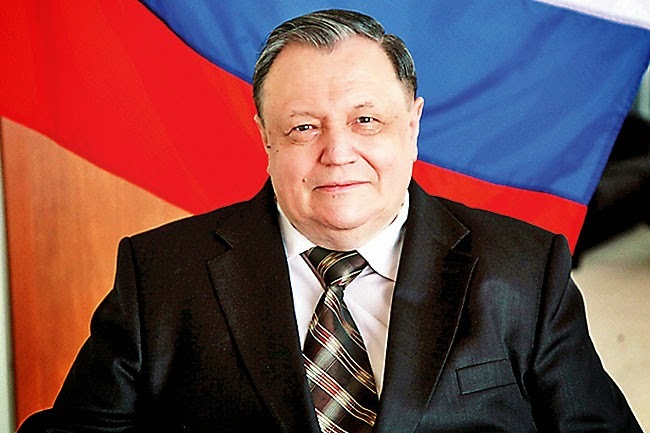 The previous runway could only accommodate light aircraft, now it can accommodate the B747 plane,” he said. 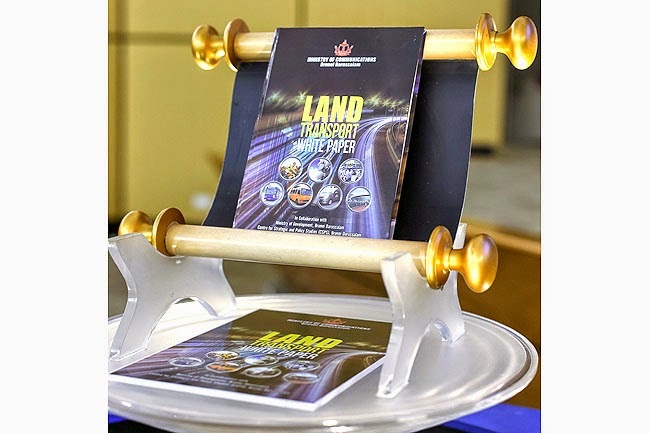 This was highlighted by the guest of honour at the launching of the Land Transport Department’s White Paper for Brunei Darussalam yesterday, the Minister of Communications, Pehin Orang Kaya Hamzah Pahlawan Dato Seri Setia Awang Haji Abdullah bin Begawan Mudim Dato Paduka Haji Bakar. The minister also underlined that one of the concerning issues was the road congestion that will be experienced later due to a high car ownership ratio where an annual average rate of nine per cent growth translates to a high dependency on private vehicles in meeting people’s daily mobility needs. 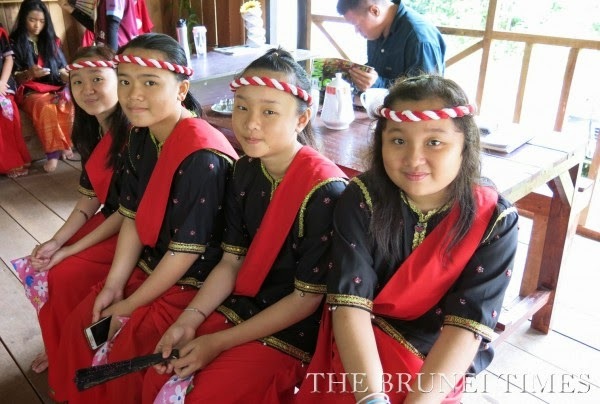 IN THE old days, elaborate thanksgiving events were organised as part of the Dusun people’s old customs and tradition. A part of it lives on in cultural shows: the Tamarok dance. The Tamarok was associated with beliefs in animism and was organised as a means of giving thanks following the old beliefs of the Dusun. 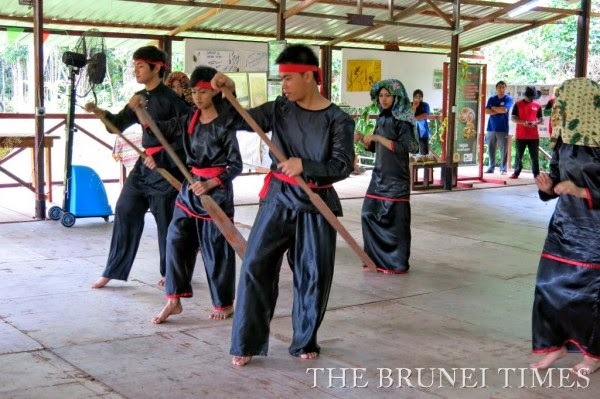 Nowadays, the Tamarok is still practiced by those who still follow the old beliefs, says Newas Ukoi, owner and manager of Bintudoh Green Spring Resort in Kampung Lamunin, Tutong. People can a have a glimpse into the Tamarok through the dance that is occasionally performed as a cultural show. The Tamarok is performed by female dancers, and what this signifies, Newas says, is that in the old days the female Dusun members carried out the activities of giving thanks. He says the belian or what were then regarded as priestesses of the Dusun were involved in the dances and making offerings.